We live in a time with daily inventions, technological breakthroughs, and innovations. We became accustomed to the internet, mobile communication, non-cash payments, and digital assistants. Blockchain technology has become a new era in the development of information and financial technologies. Over the past few years, it has brought significant changes to the international financial sector and has shown that decentralization is our future. 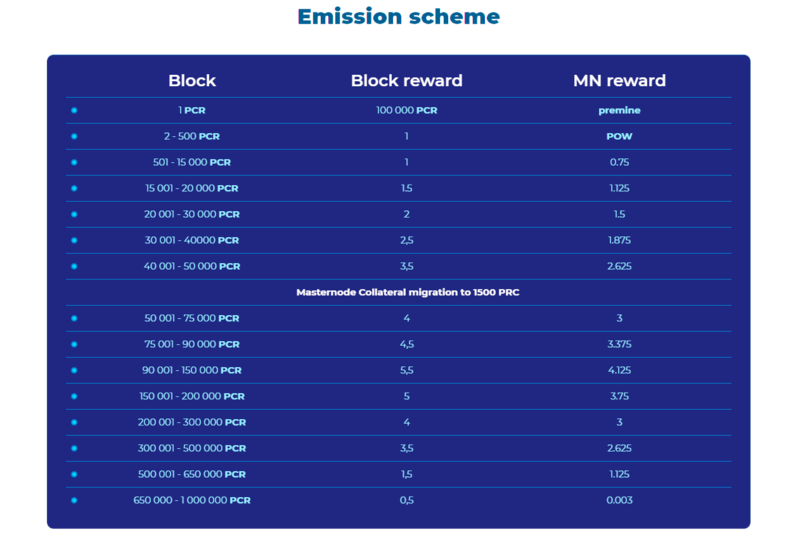 What is the idea of our project? We are planning to expand and promote cases of Blockchain actual use, simplify it for private users and business with the help of our solutions. - Anonymous sending money p2p with a minimal fee (or 0% fee). - Anonymous easy and secure transfer of Fiat money into the cryptocurrency world. - Fast and easy convert cryptocurrencies and withdraw to Fiat accounts, PayCore cards, and third-party Bank cards in one interface. without complicated use of third-party services and exchanges. 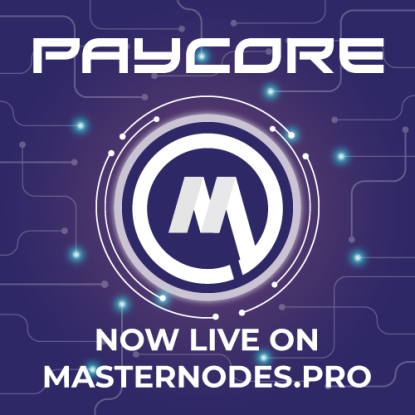 Masternodes.pro - one of the top statistics services with more than 200 000 visitors monthly. Stay with us! 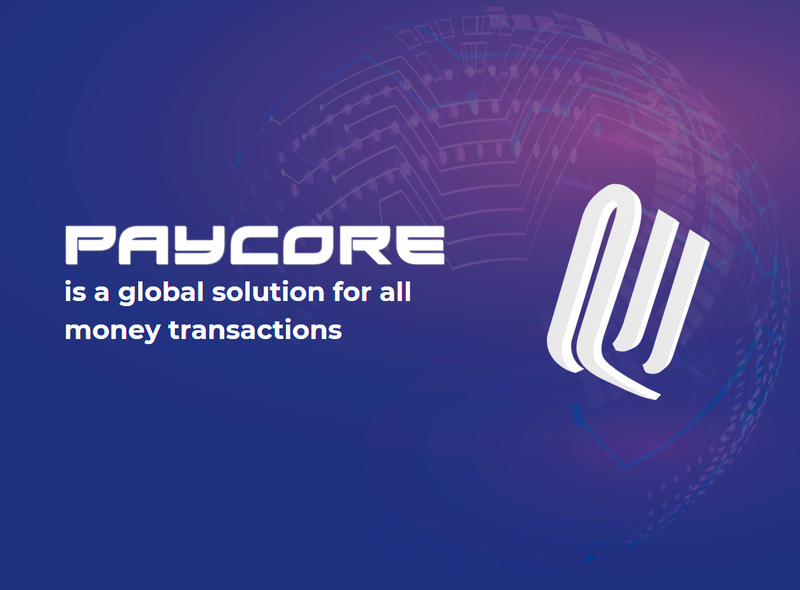 Best regards, Paycore team! 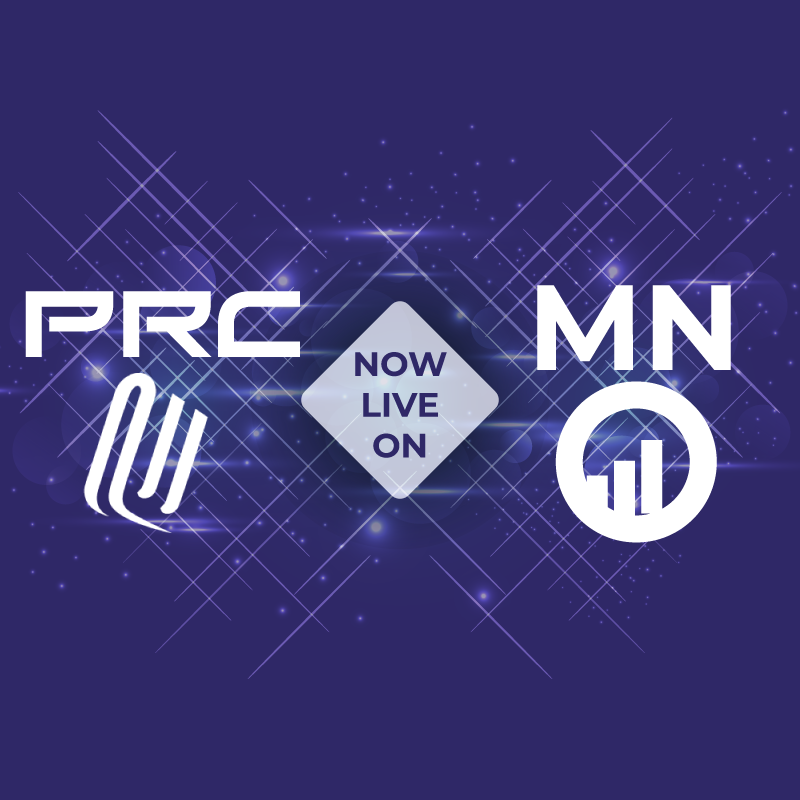 Vote for PAYCORE(PCR) project and get them a free listing to Midex! Each person is allowed one vote, with voting finishing Friday 1st February at 3pm GMT. Great News! 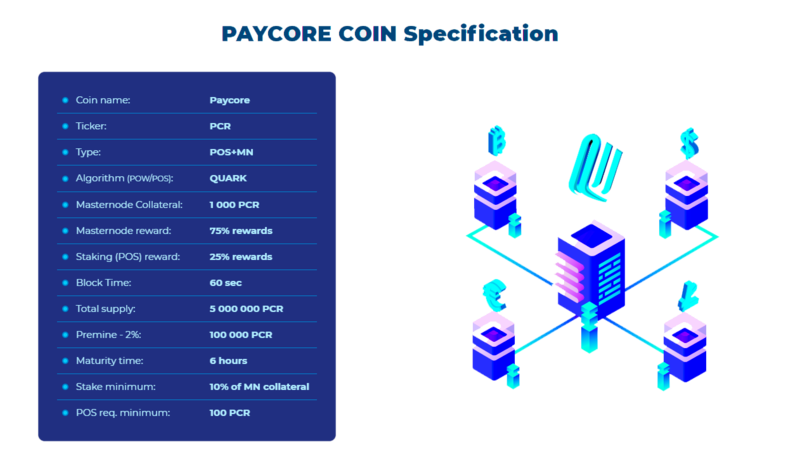 Paycore coin is now listed on WorldCoinIndex. 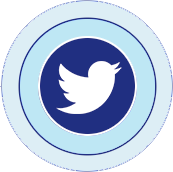 WorldCoinIndex - by using this service you can monitoring Paycore price graph info 24 hours, 7 day, 1 month, 3 month, 6 month, 1 year. Prices denoted in BTC, USD, EUR, CNY, RUR, GBP.